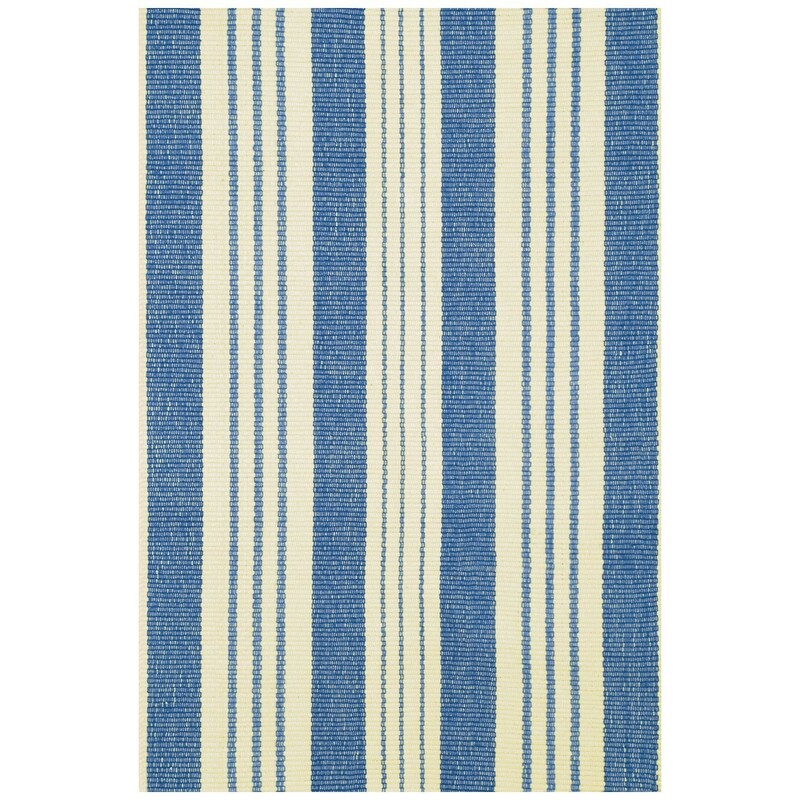 Our woven cotton area rugs are so adaptable they make themselves at home in any room. Constructed using a hand loomed flat weave in durable 100% cotton, these rugs are lightweight, reversible and affordable. Regular vacuuming and the occasional gentle shake should keep your rug in shipshape condition. Small woven cotton rugs may be handwashed gently in cold water. For large woven cotton area rugs, we recommend professional cleaning only. Do not machine wash, bleach, or tumble dry.